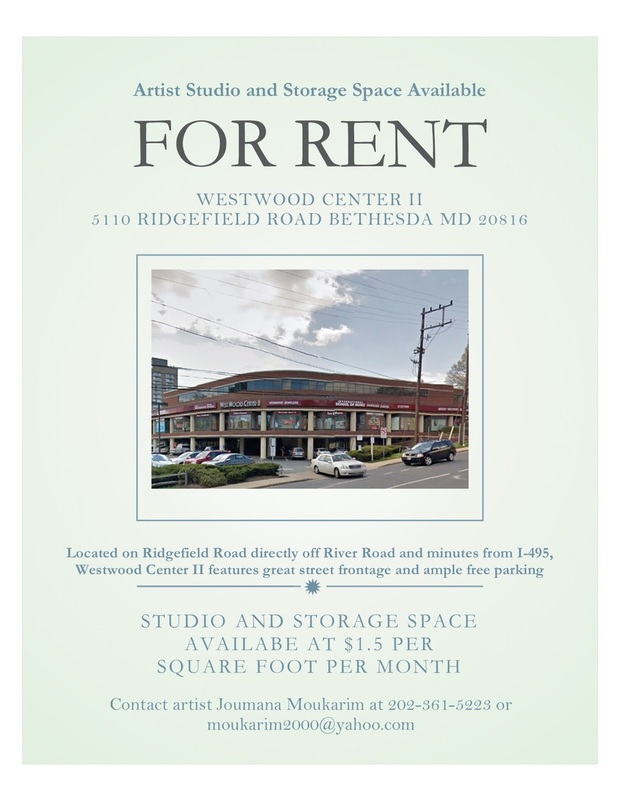 For artists looking for studio spaces near DC, There are a few smaller artist studio spaces left at the Westwood Center II off River Road. See information on attached Flyer. Small studios that are available to rent. Correction: The studios are located in Bethesda, MD near Washington, DC. Anne Marchand works from her studio in Washington, DC. Her art focuses on universal connections of energy that link the planet as a whole system for life. Prepare images in JPG, GIF, or PNG files format. Please direct blog content inquiries to Anne Marchand at above address.